Hardware is hard, but you’re making it happen. You’ve got the idea. You’ve got the first run of production units. Now for the execution. The Pitch Marketing Go-to-Market Bootcamp consists of a series of 8 90-minute work sessions. Over the course of 4 weeks, your team will gain all of the mission critical tools necessary for a smooth launch. We’ll lead your team on a marketing and communications deep dive, covering all things branding, messaging, SEO, Google AdWords, Social Ads, PR, cross-platform social marketing techniques, and investor pitch strategies. You will leave with an arsenal of go-to-market tactics and materials that will allow you to funnel the vast majority of your funding where it matters most: your team and your product. Each week, we will explore specific marketing topics regarding building and launching your brand. Each session will be a combination working session and skill training and will result in assignments specific to your company's needs and progress that are to be completed prior to the subsequent session. Born and raised surrounded by the entertainment industry, Kate’s passion sits at the intersection of old school media and new school technology. Out of morbid curiosity, Kate fell headlong into the startup trenches after graduating from UC Berkeley in 2011. What began as an entry-level product management job turned into a full-blown obsession with human-computer interaction paradigms and the body of language we use to talk about emerging technology. Kate channeled this fascination into her work at Leap Motion, where she drove VR/AR developer community growth through content, partner, and event marketing. 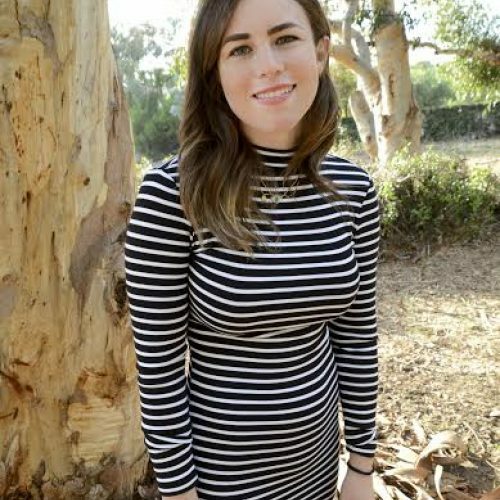 In addition to grassroots social and content marketing, Kate has extensive experience in strategic advertising, brand narrative, email campaigns, market research, video, and SEO. When she’s not thinking about startups, she can be found listening to podcasts in LA traffic, or engaging in spirited discussions with strangers about the future. 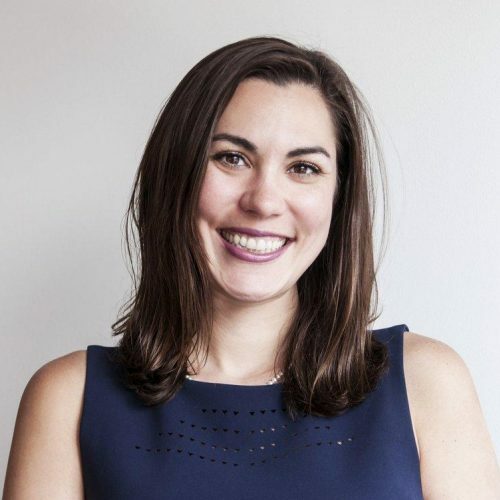 Kelly is deeply immersed in the Silicon Valley start-up community, both as a marketing and fundraising expert at Pitch, and as founder and partner at early stage hardware VC firm Grit Labs. Having grown multiple start-ups from conception to over $100M valuations, she is a leading Go-To-Market specialist. After earning her MBA from Oxford University, Kelly Coyne served at the helm of marketing for several early-stage hardware companies and advised many others. Kelly has broad technology experience, but specializes in guiding Robotics, AI, AR/VR and Computer Vision companies from concept to launch. She has tremendous experience managing successful betas, developing use cases and connecting products to the right customers, and leading successful product launches. She has also seen some of extreme pitfalls of SV startups. She is a Techstars mentor and on weekends can be found picnicking in San Francisco and enjoying craft beer.